Support critical new product development and sustaining programs related to mechanical design and use your technical experience for this hands on role to improve the lives of millions of people. Providing technical oversight to suppliers and internal customers for project-related activities in the electrical commodity space for new and sustaining products. Representing procurement engineering in new product development to ensure early supplier involvement, supplier process set-up and development, cost targeting and tracking, and improving total cost of ownership. Teaming with Supplier Quality in supplier qualification and validation activities. Product life cycle management with regard to supplier capacity management, component obsolescence, product end of life, for electronic commodities. Driving the Supplier Selection Process and requests for quotations along with the Commodity Teams. Identifying and executing cost savings opportunities in new product introductions and sustaining programs in partnership with R&D, Marketing, Quality and Supply Chain Management. Participating in Design for Excellence (DfX) initiatives for the assigned business unit. Providing should-cost assessments for components and products. Aligning business needs with competitive landscape and technology roadmaps in the electrical commodity space. Providing input for make or buy analysis. Supporting the in/outsourcing process (e.g. knowledge transfer, supplier ramp-up). Executing and supporting phase in – phase Out (PIPO) planning related to new product introduction. Acting as Supplier Account Manager if assigned, and under the delegated responsibility of the relevant commodity team. Identifying opportunities in the new product design process through target costing, and managing cost drivers and data sources to improve the design decision-making. Supporting price negotiations with fact-based information and opportunities to drive short and/or long-term product cost reduction improvement. Analyzing cost trends, develop and review cost forecasts, and track component cost savings. Business Group Therapeutic Care – Hospital Respiratory Care. 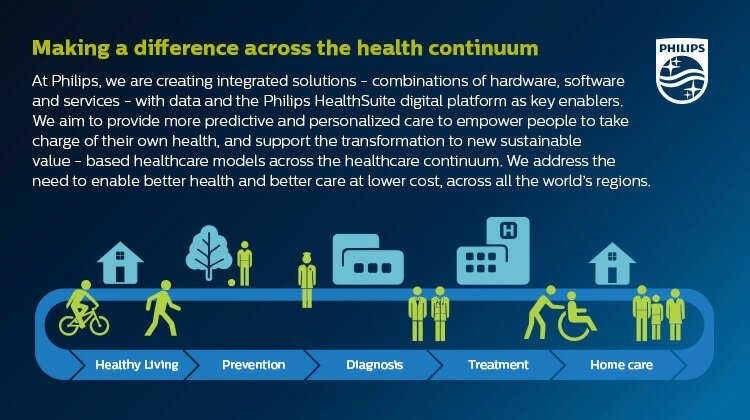 At Philips Respironics, we work with care providers to support a patient -centered and coordinated respiratory and COPD disease management approach. When initiated in the hospital and used consistently across the entire patient care journey, our solutions can help with patient compliance in the home and may contribute to fewer hospital readmissions. 10+ years of experience in a high volume assembly-type industry in supply chain related functions (i.e. component manufacturers). Experience with APQP (Advanced Product Quality Planning) preferred. Experience in the Healthcare industry preferred.